Nature or nurture? What does it mean to be human? How do we learn new things, form relationships with each other, or develop from childhood to old age? 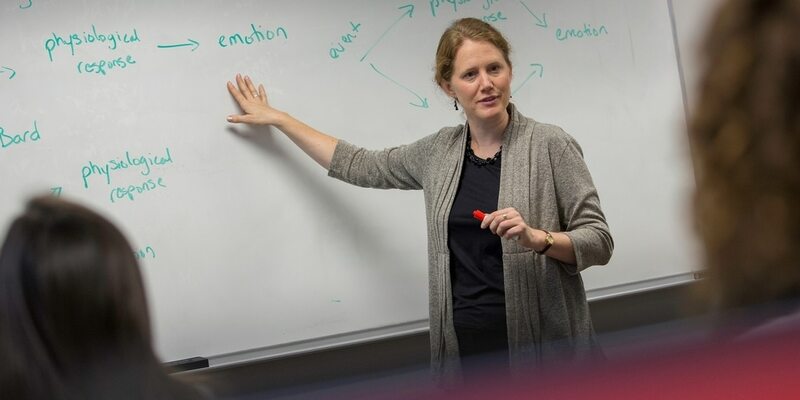 If questions about how we develop, behave and think intrigue you, study psychology at Northwestern. 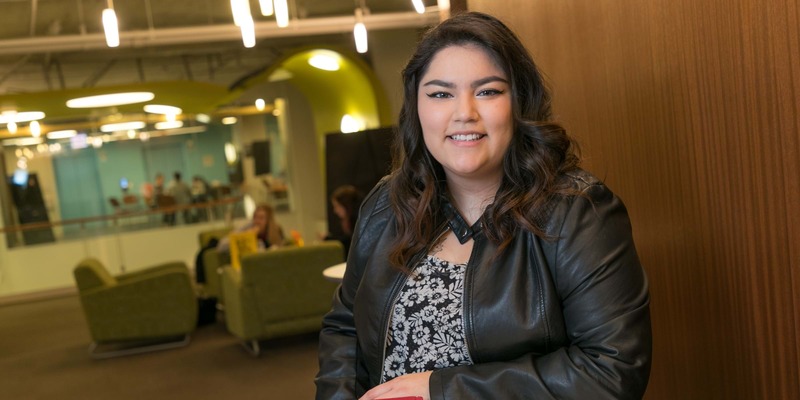 Hope came to Northwestern unsure of her career path, but soon discovered a love for psychology. 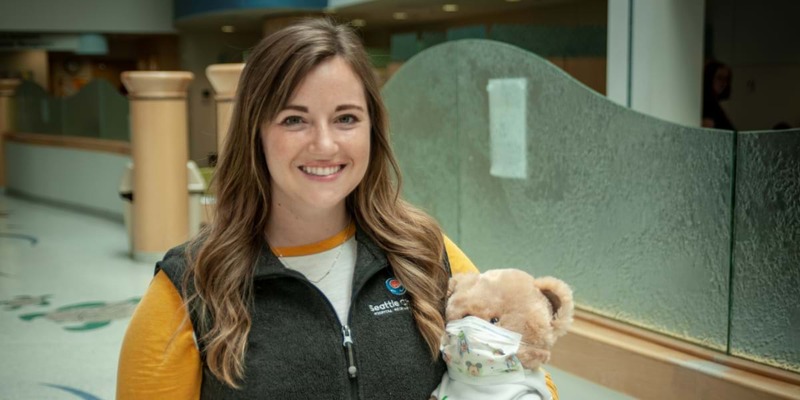 Rachel uses her therapy skills and knowledge of child development to help kids cope with the stress of being hospitalized. 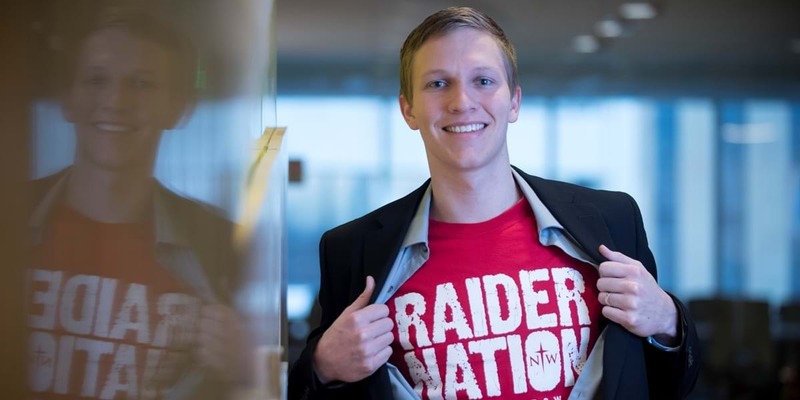 Chris had a job offer from Big Four accounting firm Ernst & Young before he even graduated. 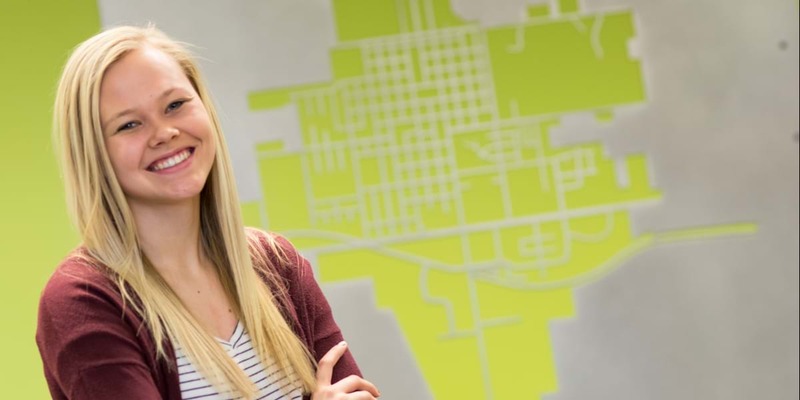 His interviewers were so impressed with him, they said they'd send their kids to NWC. 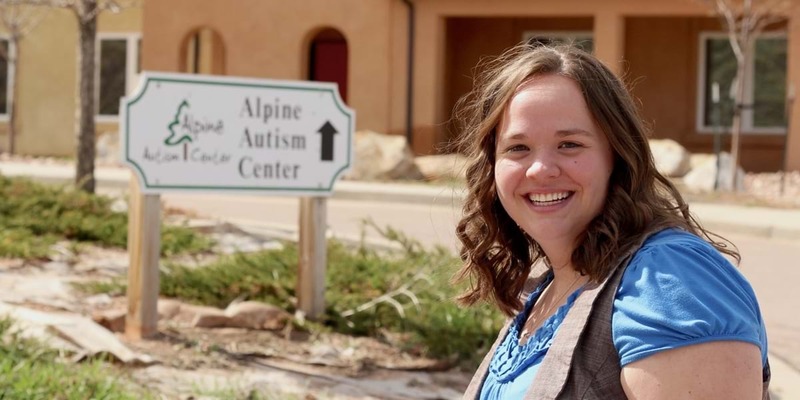 Within her first year at Alpine Autism Center, Jenny was promoted to lead therapist, which brings extra responsibilities, like training new therapists. 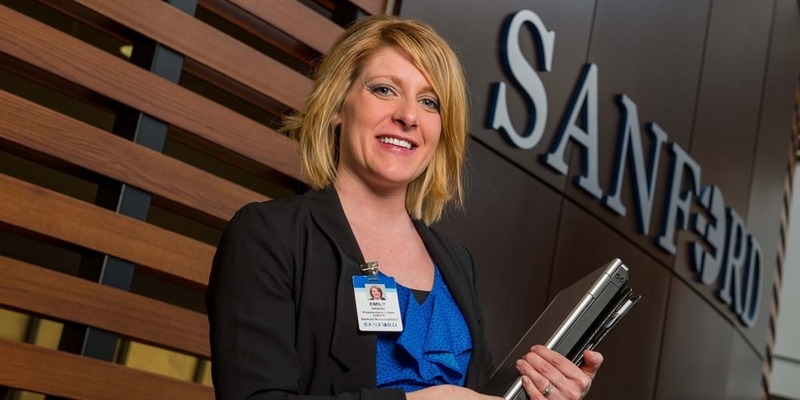 With strong encouragement from her professors, Emily earned master's and doctoral degrees in psychology and is now a healthcare administrator, research scientist and university professor.